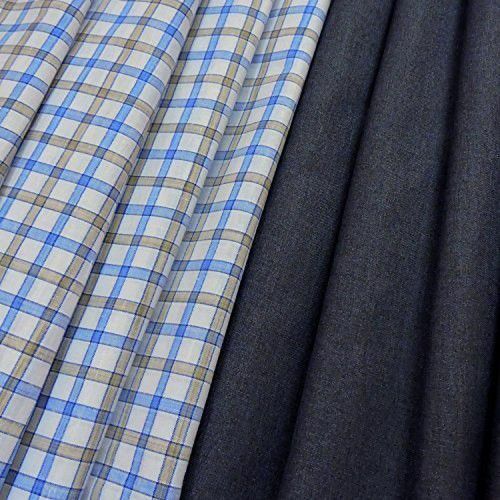 We are looking for a responsible and trustworthy manufacturer of Dyed Suiting Fabric. Interested to buy Dyed Suiting Fabric in weight of 250-300 GSM. Would like to buy these fabric in 70%Polyester / 30%Viscose quality material composition. Ready to buy from China country supplier.